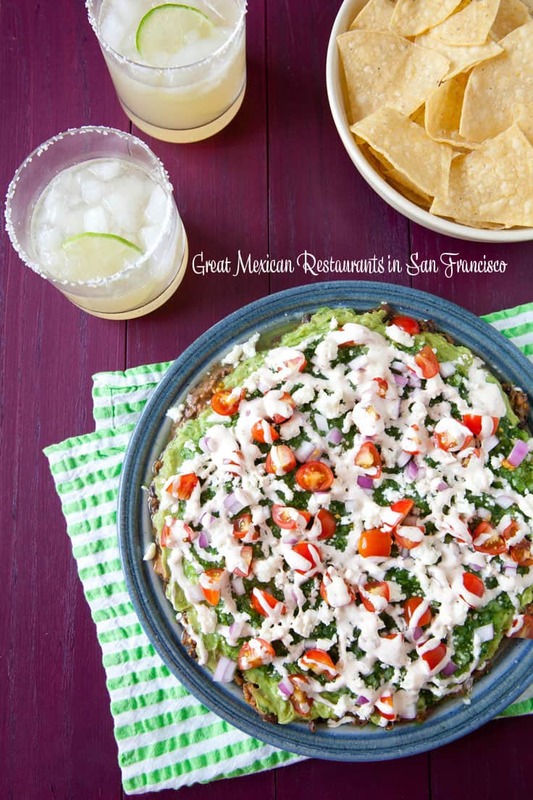 Cinco de Mayo is on the horizon so I thought I would share a list of some of my favorite Mexican restaurants in San Francisco. 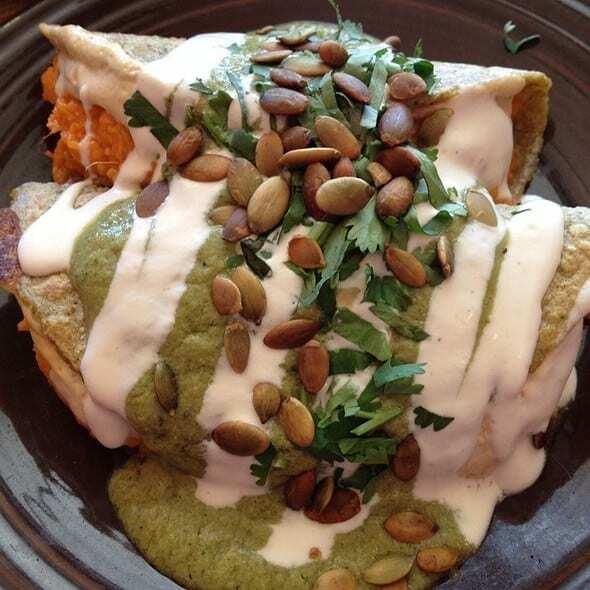 Whether you love tacos, burritos or anything with mole sauce, San Francisco has got amazing Mexican food. 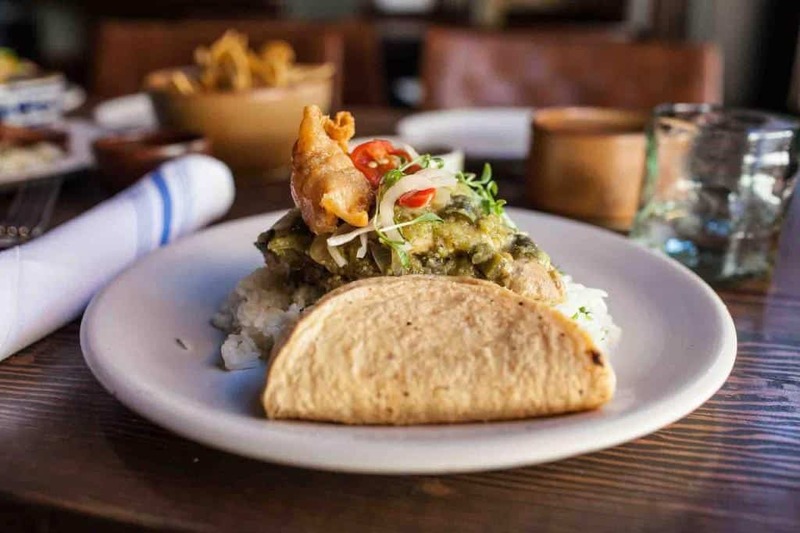 And while there is a large abundance of Mexican restaurants in San Francisco, especially in the Mission District, you can find really great Mexican food anywhere in the city! Even for vegetarians! Arguello (50 Moraga Ave in the Presidio Officers Club, Presidio) Traci des Jardins is a fixture on San Francisco’s restaurant scene (plus I really love her restaurant in the Ritz Carlton in Lake Tahoe!). 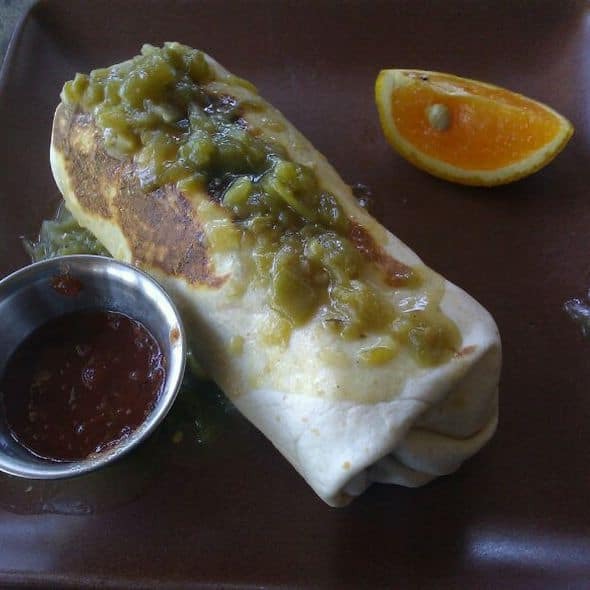 Her restaurant Mijita in the Ferry Building has one of my favorite burritos – chile verde that in my opinion, is to die for! Now she hheas added Arguello, an upscale Mexican with a nice heated patio (it can get cold in San Francisco) where you can also watch tortillas being made! Nopalito (1224 9th Ave, b/t Lincoln Way & Irving St) Where to start? One of my absolute favorites. I like the Panucho de Pollo al Pibil which is a masa/black bean cake with chicken on top; the pork belly quesadilla, the grass-fed shredded beef Empanada the carne asada with nopales and delicious pork carnitas braised in orange, bay leaf, milk, cinnamon, and beer! Colibri Mexican Bistro (438 Geary St at Mason St., Nob Hill) Great regional dishes and made-to-order guacamole plus creative cocktails from an extensive tequila collection, my favorite is the jalapeño margarita. The carnitas are a big hit here, but I am a sucker for sopes, check out the Sopes Surtidos (an assortment of meats with beans and sautéed vegetables with crumbled queso fresco. I know it is weird, but they’ve got the creamiest guacamole in the city! I like their short rib flautas, but they also have delicious beef gorditas, and pork meatball enchiladas, something I haven’t seen anywhere else! 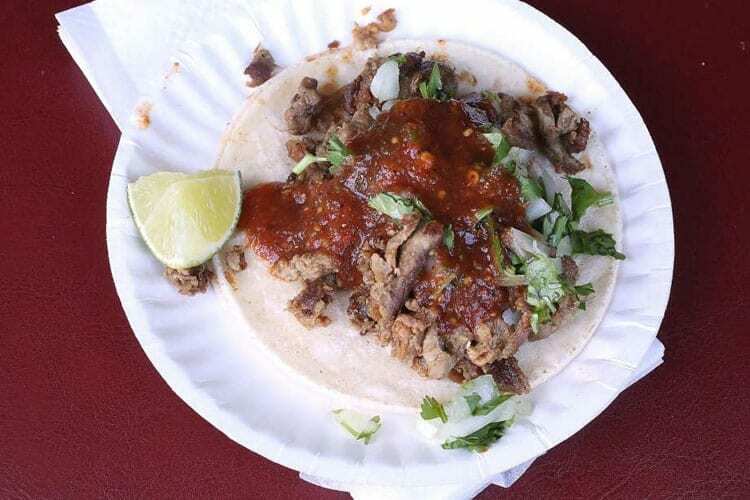 If they have lamb tacos on the menu…get them! Azucar Lounge (299 9th St, b/t Folsom St & Clementina St) This is the place for Taco Tuesday for vegetarians and carnivores alike! But also check out the queso blanco and cactus fries and get a tamarind margarita. Padrecito (901 Cole St, b/t Parnassus Ave & Carl St) Duck chilaquiles? Yes, please! Duck tacos too! Their pork-belly chilaquiles are equally good. A good place to try goat barbacoa. El Metate (2406 Bryant St, b/t 22nd St & 23rd) I ate at this spot a lot when I worked at Dolby and besides their awesome aqua frescas, they have some pretty amazing burritos including a veggie burrito that will knock your socks off. I am also a sucker for homemade tortilla chips and salsa bar! It is all about the torta here. If you aren’t familiar, it is a Mexican sandwich. At La Torta Gorda, theirs features meat and queso fresco, refried beans, accompanied by avocado, onions, mayo, and jalapeño on a torta roll. Great vegetarian option as well. 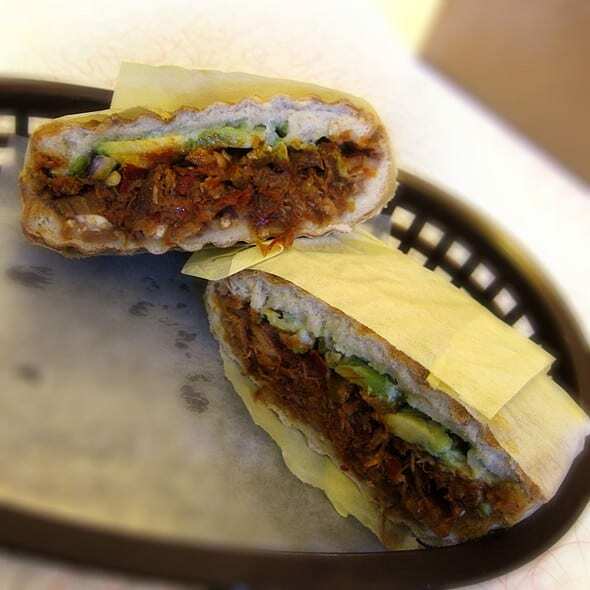 If you don’t think you are up for a sandwich, check out the pierna enchilada torta with pork in enchilada sauce served on a crispy bun – trust me! El Techo de Lolinda (2518 Mission St, b/t 21st St & 22nd St) Besides the cool rooftop bar make sure to get the skewers. Whether it’s the chorizo, steak or veggie one, it will be enjoyable. Gracias Madre (2211 Mission St, b/t 19th St & 18th St) Mentioned in my San Francisco for Vegetarians post, this is a great spot for vegetarians and vegans alike. Their menu is sustainable and packed full of flavor which you will enjoy even if you are a meat lover! La Palma (2884 24th St, b/t Florida St & Bryant St) It is all about the tortillas here. Made fresh all day for themselves and for other Mexican restaurants all over the city, don’t miss their carne asada burrito. There are a TON of spots with really good breakfast burritos (especially in the Financial District where I work) but I stuck with restaurants that are Mexican as opposed to the many other types of restaurants that serve great burritos but aren’t technically Mexican restaurants. Green Chile Kitchen (1801 McAllister St) an excellent burrito with roasted potatoes, pico de gallo, cheese, chile, and eggs of course. You can also add steak which will really get your morning off to a good start. El Faro (82 1st St, b/t Elim St & Mission St ) A popular FiDi spot (so it’s only open during the week) that is favorite amongst young professionals who need a cheap, fully loaded breakfast burrito, perfect for those who are recovery from the previous evening. Not known for their service, but praised for the fact that the burrito has bacon, ham, and chorizo! Little Chihuahua (292 Divisadero Street, b/t Haight St & Page St) They serve a wet-style breakfast burrito with scrambled eggs, jack cheese, salsa, beans, Mexican potatoes, roasted poblano chiles, cilantro and onions, and choice of meat (bacon or chorizo or mushrooms). San Francisco is a great food truck town there are lots of new trucks and parks popping up all over the city. But the OG of food trucks in San Francisco has got to be the taco trucks! And I wanted to mention my two favorites, which get listed as the best in write-ups all the time. The first is El Tonyaense truck on Carrol Street (at the Best Buy parking lot). They have amazing $1 tacos that I ate at least once a week when I was working in Portrero Hill. They are known for their offal tacos, I love the beef tongue. If that gives you the heebie jeebies, their barbacoa tacos are the best! The other truck is El Norteno at 801 Bryant. Their shrimp burritos and tacos are the bomb! 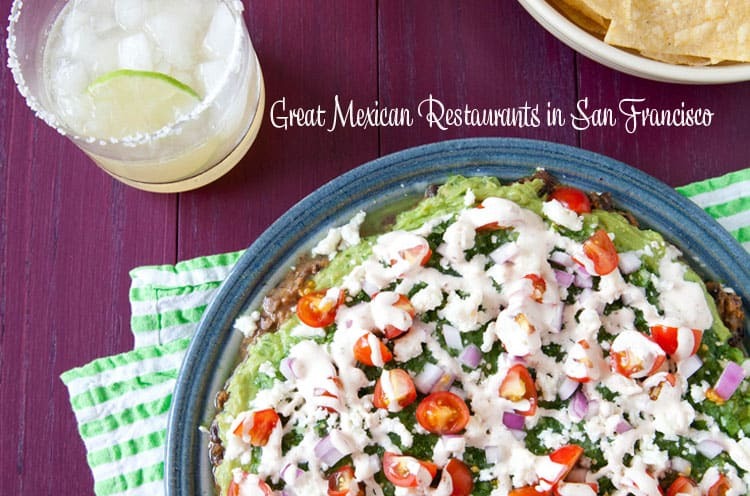 Well, that’s a few of my favorite Mexican restaurants in San Francisco (as you can tell, I am a BIG fan of Mexican food!) where are some of your favorites? What’s your favorite Mexican dish? I wish I could try them all! Mexican food is my favorite. My husband and I love Mexican food. The best we ever had was in San Diego. We just can’t get food that good here in Boston. I’ve been to quite a few of these places since I frequent SF. I’m a bit hard to please when it comes to Mexican food but that’s because my husband and I are Mexican so we always compare the food lol. I do love Mexican food–although I have to lay low on the “heat” these days. Although I won’t be going to San Francisco (not that I don’t want to)–there are a bunch of really good Mexican Restaurants very close to where I live. Maybe I will take a short drive and get myself my favorite–a bean burrito! I’m a big fan of Mexican food. I love the spices and the flavors. Great list for those in this area. These sound like amazing Mexican restaurants! I love to try new restaurants when we travel. This looks like real Mexican food worth eating. I am always excited when I get to try out new Mexican restaurants. Happy Cinco de Mayo! These are great compilation of restaurants. Mexican food is one of the best food in the world! I love Mexican food and enjoy trying new things! Happy Cinco de Mayo and what a great collection of restaurants that one day I hope to see! I like mexican food because of its reach taste and flavor. Looks like each place have their own specialty to try. These pictures are making me hungry! Everything looks so good! Will have to do Mexican tonight! This sounds and looks like an amazing Mexican Restaurant to eat at for sure. The food all looks so amazing and I would love to try the Mexican sandwich. That one really called my name. Thanks so much for sharing. Omg these restaurants looks absolutely delicious!! Mexican food is my altime favorite and ahhhh… This whole Post just looks like the most yummy thing ever. Wish i was closer! I have tried a few Mexican recipes before, and really love them. Mexican is one of the most colorful meals – I love how bright these dishes are! 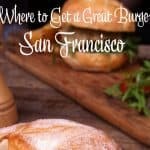 I would love to visit San Fran and try each restaurant! 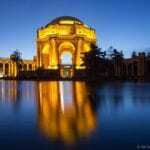 Looking at all the mouth watering pics, I think I need to plan my trip to San Francisco. Amazing pictures and dishes look so yummy. This post made me so hungry for mexican! Love finding GOOD AUTHENTIC mexican restaurants! I like your blog very much. I’m being nosy…do you travel for your job? I was in Rome and Paris this year and that was my first big travel adventure. Good for you! @Melanie, no I don’t travel for work, I have a corporate job and travel when I can. Great list. I love Gracias Madre…..and I am not a vegetarian or vegan…in fact I love cheese but you don’t miss it here! Also Papalote in the Mission has awesome burritos! And for some fun, hip happening place, there’s alway Tacolicious! This food looks incredible! I particularly like the pictures of the chips and salsa. 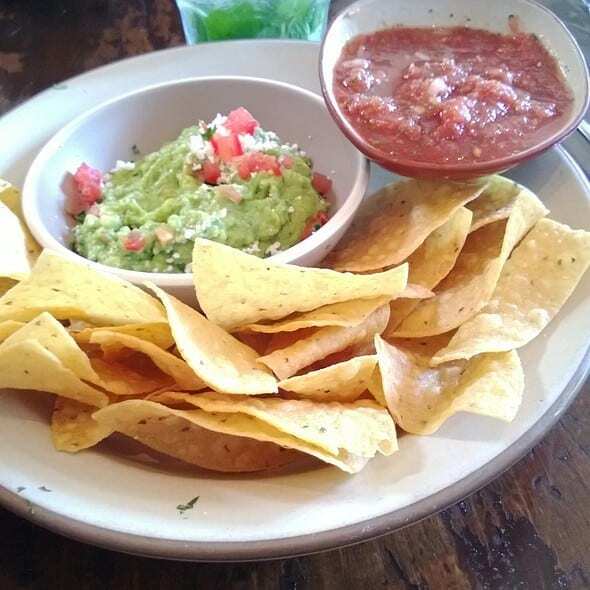 That’s probably one of my favorite snacks, especially when you get endless chips and salsa at restaurants. I’ve always been a big fan of Mexican food too, particularly the spicy stuff. It’s good to know that there are still places where you can get decently spicy food. @Gerald, I cannot resist good chips and salsa either, all you need is an ice cold beer and you have a meal! What lovely and gorgeous food. I love that everything looks so fresh! Thank you for sharing these reviews and pics. I’m so glad I found your post! San Francisco and Mexican food are two of my favorite things. We’re going again in the fall and will definitely be using your suggestions as a culinary guide. I am too far from San Francisco to enjoy all your delicious choices, but you had some great picks. Mexican food is my favorite and we have some wonderful ones here in Texas as well. I love Mexican cuisine. Ironically I am doing a similar post for Atlanta. I did a taco tour this weekend inspiring Atlanta locals and visitors where to visit for cinco de mayo and or taco tuesday! I can’t believe that I didn’t even realize that this Friday was Cinco de Mayo! I LOVE Mexican and Tex-Mex cuisine. Being a vegetarian, it’s one of those cuisines where I have a ton of meat-free options, and still feel full after eating! Knowing me, if I could try them all I would! My family and I love Mexican food and each of these dishes looks tasty! Great list! We love Mexican food too and lucky to have several options here in Tampa. We even plan to fix Mexican tacos at home for tonight! These sound like some awesome Mexican restaurants! I love Mexican food, it is always good! 🙂 Thank you so much for sharing! I absolutely love Mexican food. 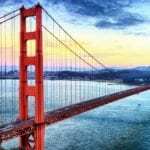 I haven’t been to SAN FRAN though, so I don’t know if I would ever have the opportunity to visit but if I did, I would love to try these places. My family loves Mexican food and especially love burritos or tacoos with salsa sauce.These all look so yummy. im headed there this summer, so i am keeping this list handy! Thank you for sharing. I would love to try out these restaurants. They all look delicious. My pregnant self is getting hungry for some tacos right now after reading and viewing the photos! I would love to visit and try these!